This happens from time to time. 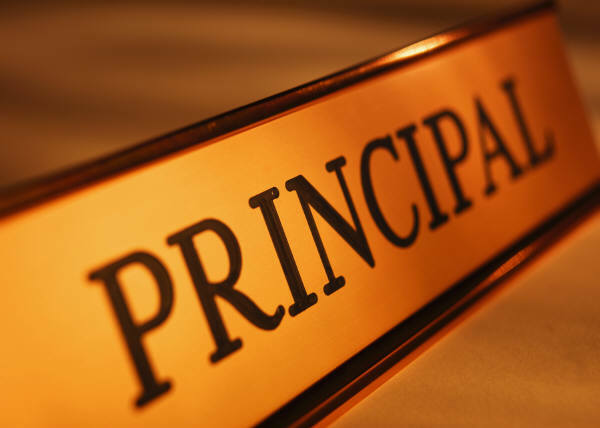 You are impressed by a principal or kindergarten teacher or PTA and are thrilled to get a seat in the school and then you find out that that person is retiring or moving on. What does that mean for the program? You should never pick a school because of any one person, or just by the test scores, or because of a program or grant. There are many factors that should go into your determination of a good school for your child. Stats famously fluctuating, budgets are cut, grants run out and staff (no matter how much you feel that you depend on them) have their own lives.